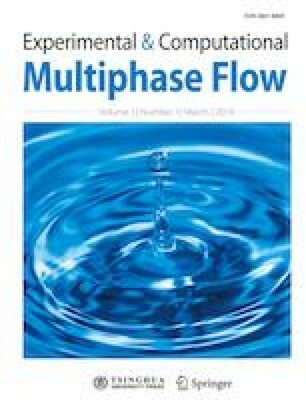 The drift-flux parameters such as distribution parameter and drift velocity are critical parameters in the one-dimensional two-fluid model used in nuclear thermal-hydraulic system analysis codes. These parameters affect the drag force acting on the gas phase. The accurate prediction of the drift-flux parameters is indispensable to the accurate prediction of the void fraction. Because of this, the current paper conducted a state-of-the-art review on one-dimensional drift-flux correlations for various flow channel geometries and flow orientations. The essential conclusions were: (1) a channel geometry affected the distribution parameter, (2) a boundary condition (adiabatic or diabatic) affected the distribution parameter in a bubbly flow, (3) the drift velocity for a horizontal channel could be approximated to be zero, and (4) the distribution parameter developed for a circular channel was not a good approximation to calculate the distribution parameter for a sub-channel of the rod bundle. In addition to the above, the review covered a newly proposed concept of the two-group drift-flux model to provide the constitutive equation to close the modified gas mixture momentum equation of the two-fluid model mathematically. The review was also extended to the existing drift-flux correlations applicable to a full range of void fraction (Chexel-Lellouche correlation and Bhagwat-Ghajar correlation).